The five minute stream of consciousness via Jana's Thinking Place is closed today, so I'm on my own. I got a new phone! It's not like me to brag about these things but I can't help it. 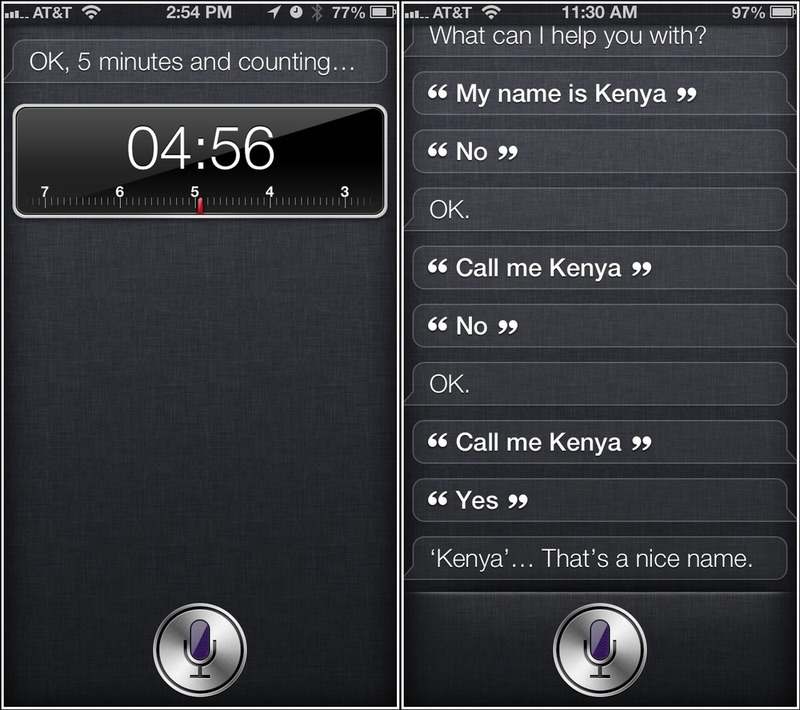 I love it and Siri is the bomb! We have been getting along marvelously since I taught her how to pronounce my name. So how did this come about after I made a Monday Listicles claim that I would not be buying a new phone or phone case this year? Well see I need to lose some weight. I know, you just said, "Huh?" Well see what had happened was, Papa Bear and I did a big photo shoot together a couple weeks ago. I was getting kind of annoyed that I hadn't received a fun cut out of it. Though, I didn't know what I would do with it if he just flat out gave me $200. I probably would have chipped off of it with nothing to show for it - maybe an orange purse in the spring with whatever was left. So he asked me, if I wanted to get a massage. A real paid for one. I said, "Nah." Then he offered to take me to a shopping outlet two hours from here to go shopping. First of all, I'm not a shopper like that. I won't compare shopping to going to a dentist but the thought of all day shopping with my husband does seem to make my teeth hurt. Send me to Chicago for a girl's weekend, now that's different. I'm not crazy. So I didn't want to hurt his feelings with his sweet offer. I said, "Babe you know I don't like to shop like that." I want to yell, "JUST GIMME THE MONEY!" But I said, "Plus I really want to lose some weight. I don't want to buy any clothes." This is where a smart man says nothing. He said nothing. Quickly I asserted, "But if you want to take me to Best Buy!?..." And that's how I got the new phone. Join me tomorrow for 10 Dumbest Purchases, via Monday Listicles. I promise you none of my iGadgets are on there. Here's the thing... As for the weight loss, I'll get back to you on that.